if you haven't read the blog on what to pack for a newborn diaper bag, you may want to go back and read it. in this new segment we're doing on "getting ready for baby," let me just emphasize, we're not experts, just moms with a lot of kids. this is what has worked for us. it's always great to talk to those who have gone through things before you but some things you'll have to discover for yourself. diapers - now that your baby is older, you may find that some of the cheaper diapers work just as well as the more expensive. i've used just about every brand. my personal favorites are huggies simply because the elastic at the back of the diaper tends to keep poopies contained. other than that, i'm pretty impartial. 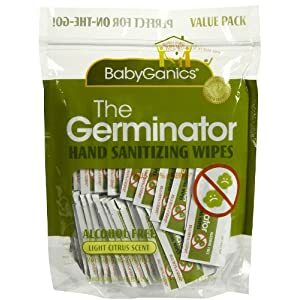 just make sure you have them on hand and if your baby's poopies are escaping the diaper, try a different brand or jump a size up in the diapers. that usually solves most leaking. 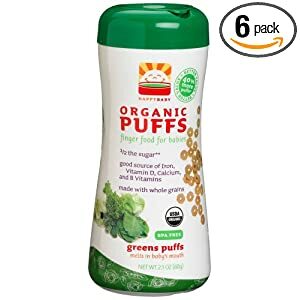 wipes - bigger babies = bigger poopies. pack a big pack of wipes. you can never have too many of these and they also work wonders for cleaning messy hands and faces. disposable diaper bags - just like for you newborns, you are not always in a place where a garbage can is convenient. if you are in some places, like your pediatrician's office, they may specifically ask you to take all poopy diapers outside. no building wants a poopy sitting in their trash can. so, these bags enable you to put all stinkies into a bag and hold onto them without passing out until you can get to an outdoor garbage can. trust me, it's important. changing pad - it doesn't matter how big your child is, public bathrooms are never as clean as you would like. it's always better to have somewhere to place your baby that comes from your home and is as clean as you can make it. 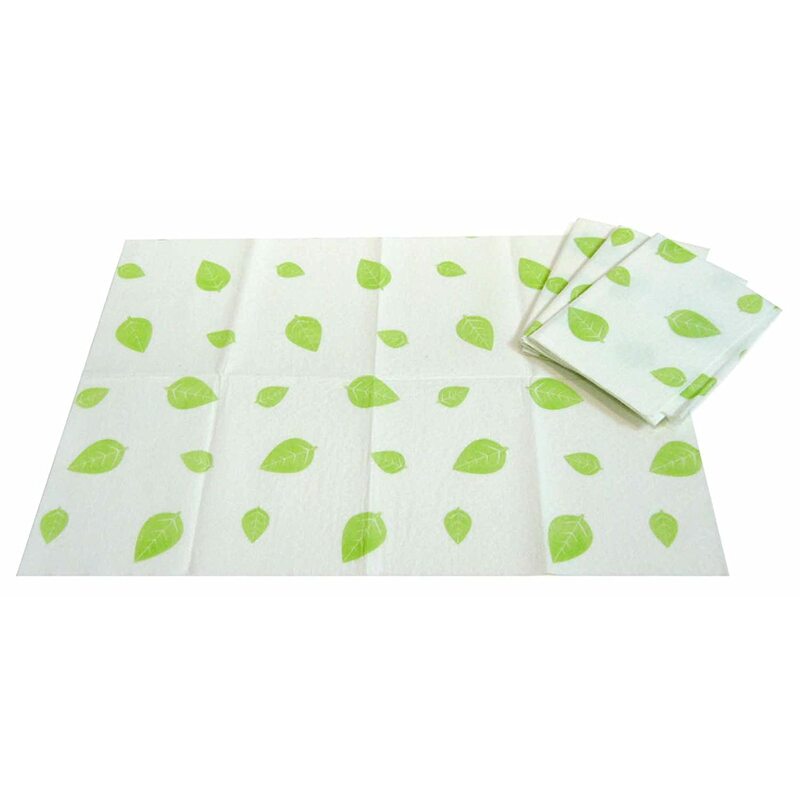 disposable changing pads - again, this is a luxury but it's nice to throw away all things involving a poopy diaper. 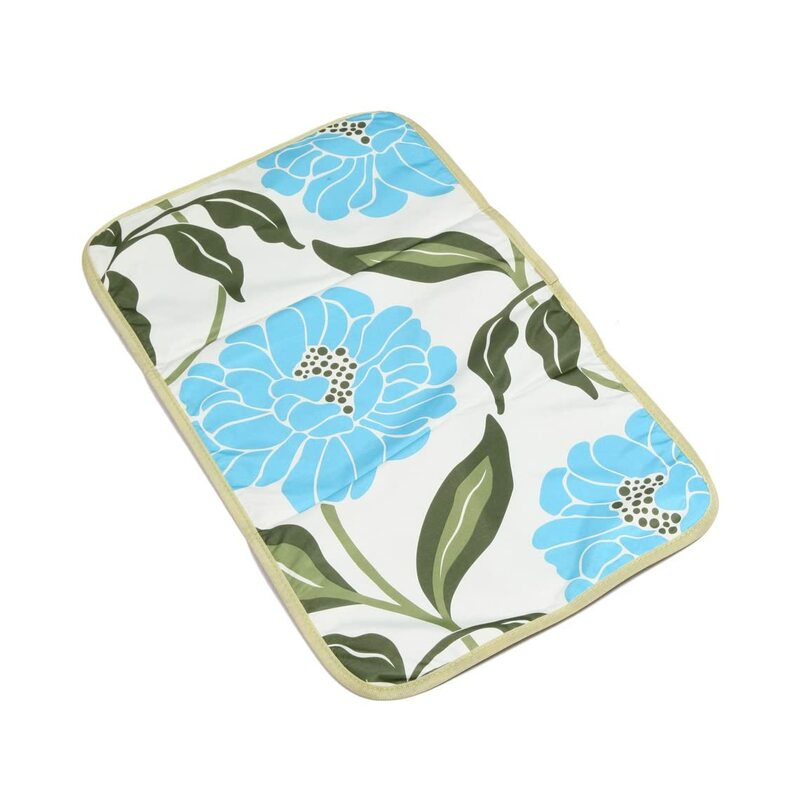 toilet seat covers - these aren't a necessity but they are very handy. public toilets are not something you want to sit your toddler onto and sometimes you don't have time to cover their seat with toilet paper if seat covers aren't available. antibacterial spray - this is a great thing to carry around for a multitude of reasons. in bathrooms, you can quickly clean a toilet seat with antibacterial cleaner and a papertowel. just carry a well-labeled travel sized bottle and you can make any surface clean. this also works for restaurant tables if your kids insist on eating directly from the table. post-its - i know, you're probably scratching your head with this one but one of my friends was the one that brought me this great idea. many bathrooms have the automatic flushing toilets. these can freak little kids out, especially if they are learning to potty train. a quick solution to this is to cover up the sensor with a post it. the sensor can't tell that a little one has come and gone. once you take the post-it away, the toilet should flush. works like a charm. 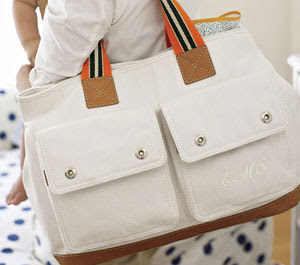 if you are still nursing or bottle feeding, you'll still need all the basics from the newborn essentials diaper bag. as your baby grow, you'll need to bring along some extra gear to help with eating out and about. 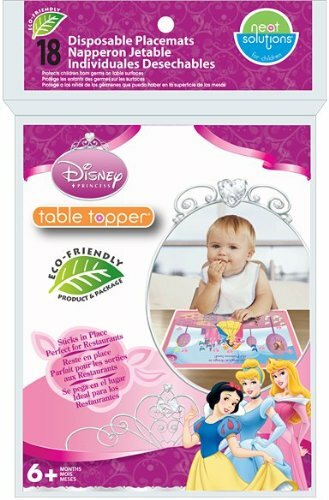 bibsters: disposable bibs. need i say more? really, who wants to carry home a cloth bib full of baby food and then have to wash it to try to get the stains out. if you can avoid it, help yourself out and carry these around. 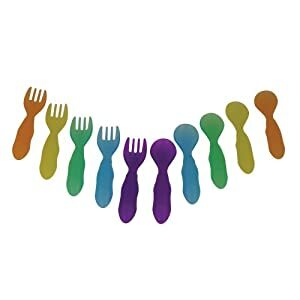 disposable place mats: if you ever happen to eat at chick-fil-a, that place is spectacular in their care for children and they actually provide these for free. if you're not getting your chicken on, you'll want to have these with you. as hard as you may try, your baby will end up eating off the table. have you seen how the staff at most restaurants "cleans" the tables between customers. i'm not sure where their white, wet towels have been and how many tables they have cleaned but i'm guessing tables in most restaurants aren't as cleanly as you might like for your baby. 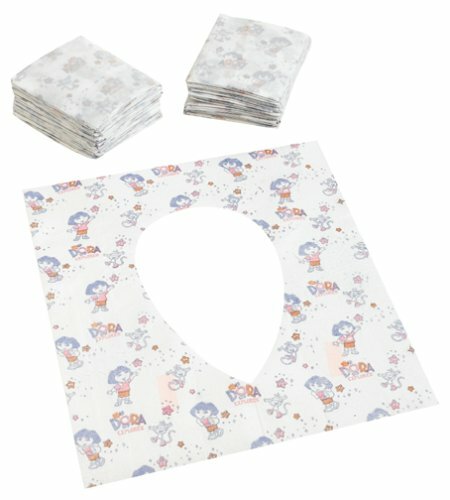 these adhesive mats are perfect for baby to eat from and they can be left in the trash on the way out. genius. snacks and/or food: there are a ton of baby snacks out there. take some along on trips you take. when all else fails to entertain your baby, food will usually work. don't forget a spoon or some type of utensil if you're feeding your child baby food. snack cups that prevent spills are also handy on longer outings and can keep your baby happy and busy for extended periods of time. it's also important to remember a sippy cup for older children. as much as they might want to drink from cups with straws like everyone else, it takes them a while to master the "hold the cup down" principle. 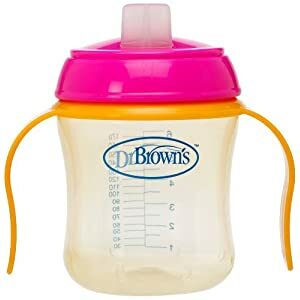 sippy cups are best if you want to avoid a really wet baby. medicine - if you have a baby that is teething, bringing along some oragel is always a smart decision. anything that can calm a crying baby is a handy item to carry. 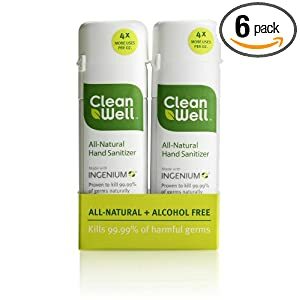 hand sanitizer - don't leave home without it. when your walking child manages to find a piece of gum off the ground while you're getting the shopping cart ready, you'll be happy you have it. 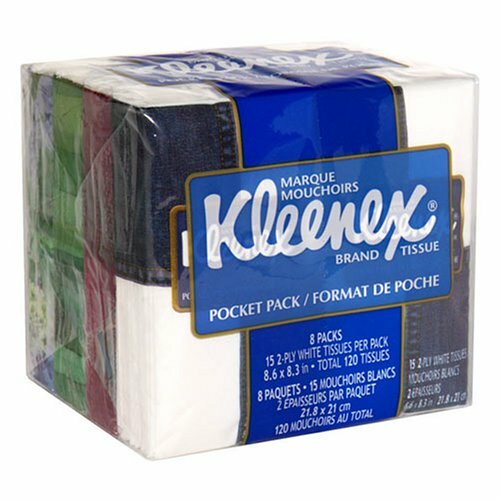 kleenex - snotty noses come out of no where. it's always better to be safe than sorry. pacifier - if you're a pacifier user, have a few on hand. target has become my land of lost pacifiers as my baby always ended up tossing his somewhere amid the aisles. having an extra on hand can help in just about every circumstance. did we forget anything? if we did, please let us know. 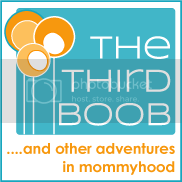 we mommies have to stick together and any tips we can share will only help those around us. if you have a great idea, help us pass it on.